There are so many topics I would love to write about here in this little "korner" but they are things I know nothing about. One of those is adoption. I have so many friends who have adopted and I know so many of you have or are praying about it. 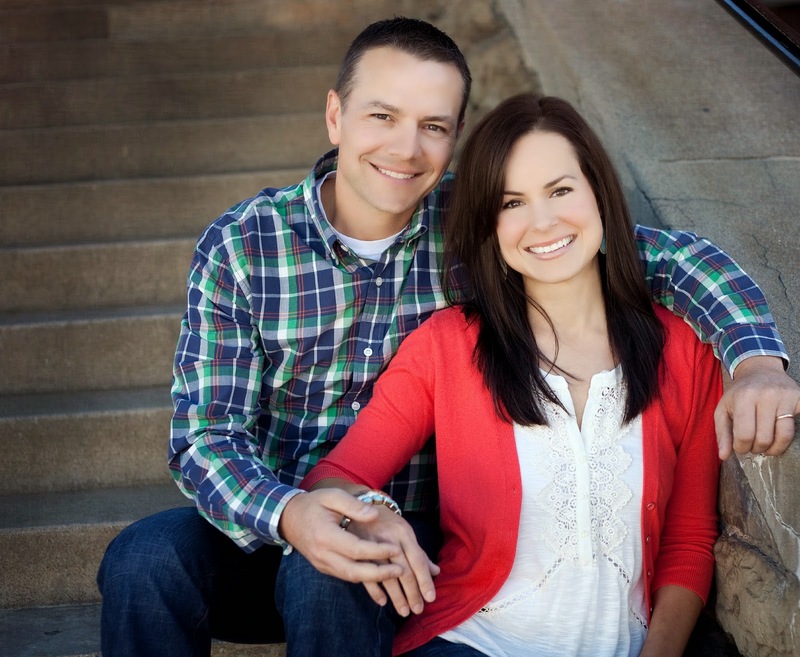 I have a friend Becca who is guest posting today for me about Adoption. I would love for y'all to have an open forum to discuss adoption in the comments. Becca writes with her husband Matt at WhitsonLife.com. They write about marriage, parenting, and life through the lens of a married couple, parenting team, and pastor and professional counselor. Their desire is to provide hope and restoration by giving you a glimpse into their lives- the failures, the successes, and the brokenness and beauty of everyday. considering adoption for your family. yourself time to really experience and grieve your loss before adopting. and thank Him for letting you play a part in that child’s life. to be different from parenting our biological kids because of the child’s history. marriage and family. It doesn’t “fix” anything. intentionality, is hard. And that doesn’t end when the baby or child is in your arms. hear her first words. We didn’t get to rock her to sleep or soothe her when she cried. 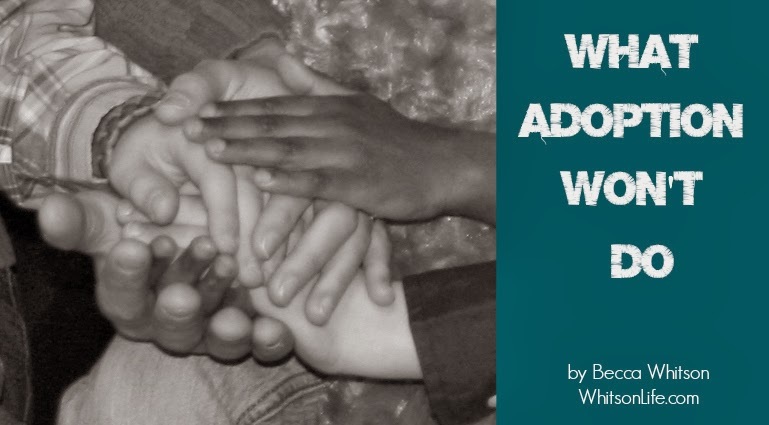 Whatever the circumstances, adoption is hard for everyone involved. But what adoption does is more powerful than anything it doesn’t do. Adoption has brought our family together in a way only God could orchestrate. the honor of parenting them. Adoption has given us a glimpse into God’s grace like nothing else could. me to become His daughter, God sacrificed His only Son. see second-best. He sees His daughter. Adoption is hard. But it’s worth it.